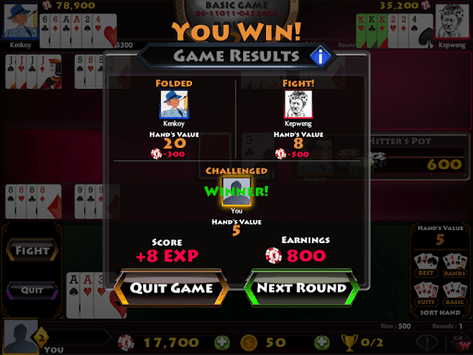 You may connect a card to another player's Set to Block them from Fighting. 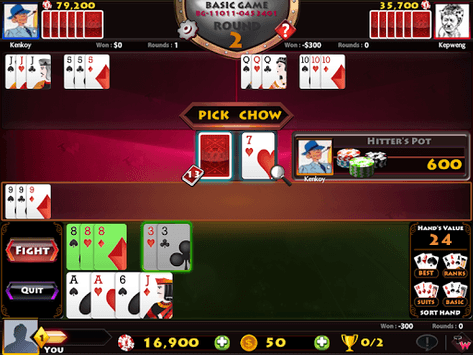 - If you place a card on a player’s Set (including yourself), that will Block the player from calling a Fight for one round. 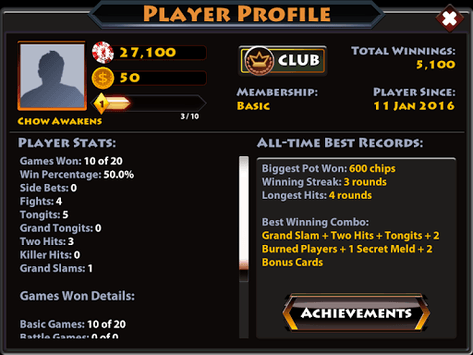 - You need to win two rounds in a row to win the Jackpot.